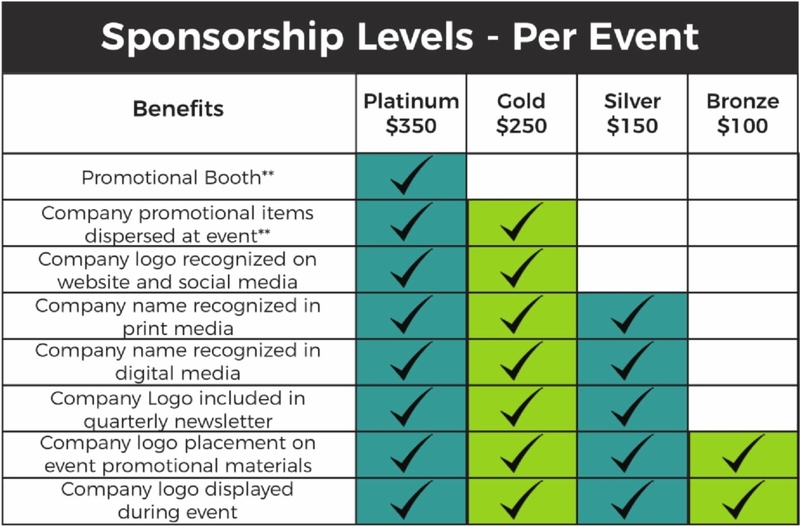 Below is a visual representation of sponsorship levels and benefits associated with each level. The benefits of sponsorship increase with each level so that sponsors may choose the extent to which they are involved in events/programs. Whether you would like to physically be a part of an event or would just like to be recognized for your support, there are many ways to get involved. 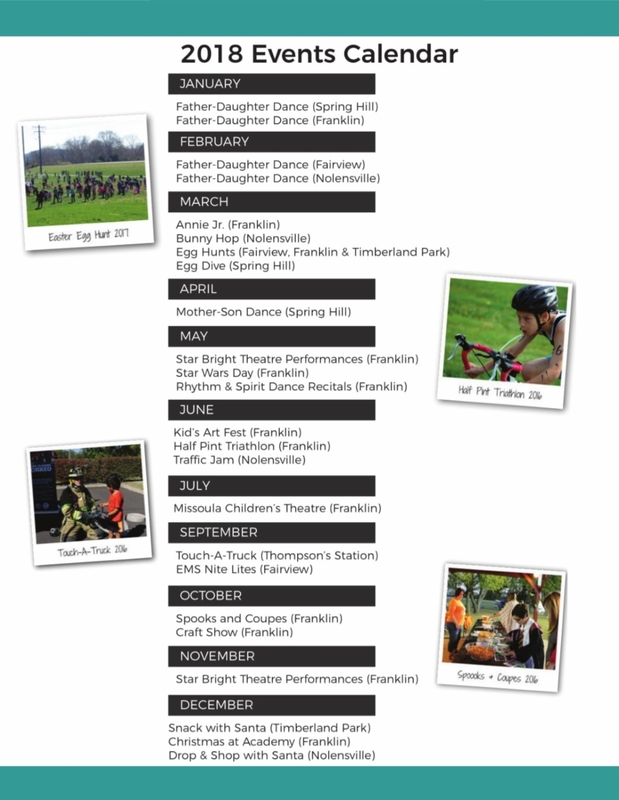 Each event/program is different so where one event may be funded by monetary donations, another may be funded predominately by product donations. Product donations may include gift cards, food, bottled water, etc. Promotional items, commonly referred to as “swag,” are also considered as product donations and may include: coupons, stickers and items with printed logos. If you are interested in becoming a sponsor please download the Sponsorship Brochure and email a completed copy of the form found within the brochure to the Recreation Specialist located at the facility location nearest to you! If you have any questions regarding sponsorship levels or would like to discuss other ways to get involved or support WCPR’s community events, do not hesitate to contact us!